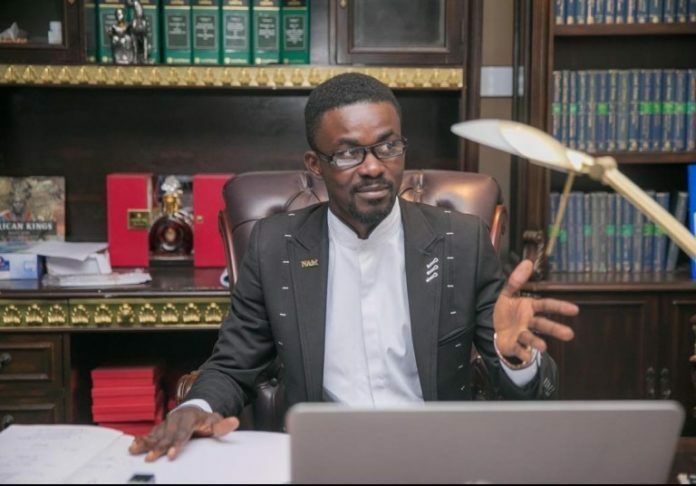 One of the former friends of Nana Appiah Mensah, popularly known as NAM1, has claimed that Appiah is in Ghana at the moment. According to him, the NPP government and EOCO boss are afraid of arresting NAM1 in order not to be exposed. He indicated that both the government and EOCO had a deal with NAM1, and so they could not arrest him. YEN.com.gh, however, cannot verify Ibrah1’s claim, as he has for some time now been making many claims against the embattled Menzgold CEO. However, in an earlier report by YEN.com.gh, a young man referred to as a brother to NAM1, revealed that the EOCO boss and some NPP bigwigs had enjoyed so much benefits from NAM1. The brother, called KOD, claimed that he had videos of the EOCO boss coming to take some money and mobile phones from NAM1. He added that he was holding on to the videos and would release them when he felt the time was right. Meanwhile, Mensah, who was released in Dubai after allegedly being in police custody for four months has been rearrested. An earlier report by YEN.com.gh explained that he was rearrested in order to settle a debt he owned in that country.